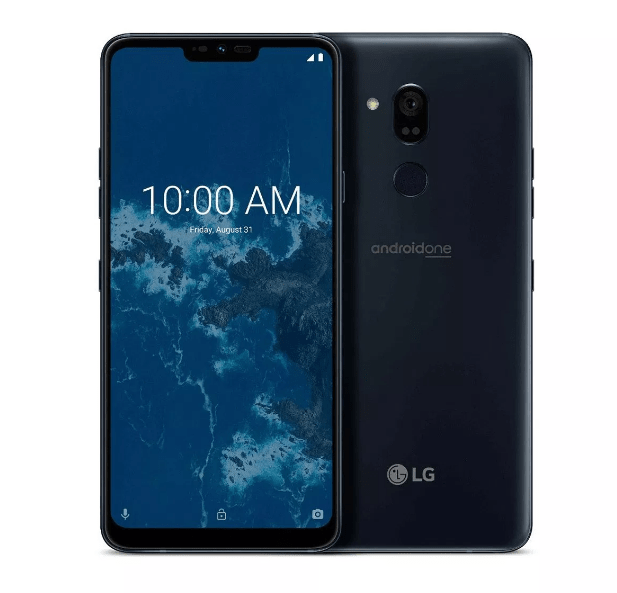 A day before yesterday, a Korean well-liked smartphone brand “LG” announced its first smartphone with Android One named LG G7 One in Australia. The handset is a high-end device by standards of Google’s stock Android program. The LG G7 One comes up with a Qualcomm Snapdragon 835 Chipset as well as a gorgeous and crisp and bright 6.1-inches 1440 pixels Notched panel. A standard 3.5mm headphone jack with Quad DAC and Boombox speaker (obtained from LG G7 ThinQ) are also a part of G7 One package. Though LG G7 One doesn’t land with a dual rear camera but rather a solid and single 16MP sensor with f/1.6 aperture, whereas an 8MP FaceTime sensor with f/1.9 is holding its position on the front. Hardware configuration is pretty impressive – 4GB of RAM and 32GB of onboard memory – however – it does have a microSD card slot for further expansion. As far as G7 One’s battery is concerned, it’s 3000mAh (either removable or not, we’re not so sure). It’s unclear whether the haptic is great. Looking at how much does it cost? The company says LG G7 One will be offered to the audience at an “exceptional price” but we’re short on words on what that actually means. We went through more information. The LG G7 One phone with impressive specifications and no LG software is a pretty intriguing proposition – however – LG G7 ThinQ has indeed won some plentiful fans, but LG’s skins have never been its strong point, isn’t it? LG G7 One is aside for a short while, LG has announced another mid-range and budget-friendly smartphone named LG G7 Fit – a similar but presumably affordable handset with Qualcomm Snapdragon 821 Chipset, a disappointing camera and company’s own software atop Android 8.1 Oreo. The company says it’s specially designed to fill out a gap between flagship models and mid-range devices. It’s expected to be shown off at IFA 2018 in Berlin in a couple of days. So, get ready for a complete review on both LG G7 One and LG G7 Fit.